Blu-ray is always the favorite choice of HD movie fans. However, it has more copy protection than any other format around, and playing it on your computer can be difficult. Apart from its very heavy copy protection, you can only play Blu-Ray discs in a few choice desktop computer programs, most of which cost a lot of money. 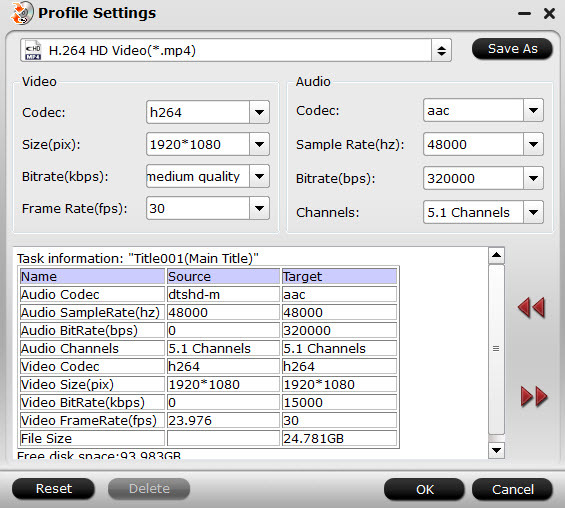 Luckily, video encoding has come a long way, which can help you backup Blu-ray to External Hard Drive for streaming on smart TV and computer without limitation. By ripping Blu-ray to External Hard Drive, you can get the same amazing HD quality on any computer or TV you want—no Blu-Ray drive or expensive software required. 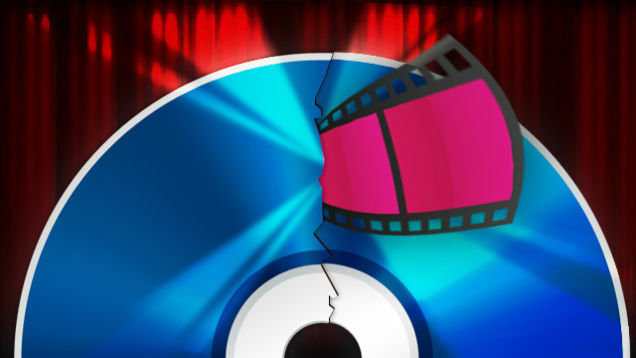 Of course, you will need a Blu-ray ripper to rip the Blu-ray movies in advance. 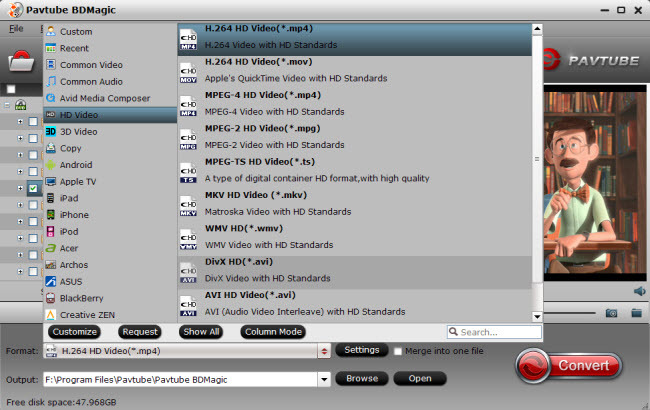 There are many Blu-ray ripping programs and more than a few ripping solutions on the web. We combed through the options to pull together the simplest, working method using the best free programs we could find. Then we generate this fairly simple, hassle-free guide for people who want to backup Blu-ray to External Hard Drive. A high-capacity External Hard Drive. This depends on how many Blu-ray movie you want to backup into it.